I grew up with my Grandfather’s stollen as a Christmas tradition, so it took me years to realize that most of the world doesn’t love fruit cake. Honestly, I think the rest of the world is wrong, it’s delicious. I think too many people’s first encounter was a questionably-made, mass produced dessert no one would like. If you’d tried Opa’s, I’m sure you would solidly be in my corner. Guys, it’s COOKIE SEASON! I’m seriously so pumped. Baking is one of my favorite things of the holidays. All week I’m going to be sharing new-to-the-blog cookie recipes. Some are new to me, others are family favorites. All of them are on point if you’re looking for some cookies to add to your baking list! These little beauties were the cookies I baked up for the annual Food Blogger Love Cookie Exchange. 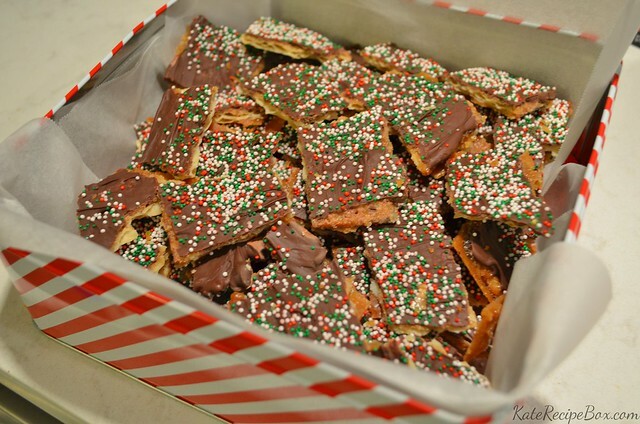 They’re pretty simple, but once they’re dipped in white chocolate and some sprinkles are added, they look like the star of the cookie tray. 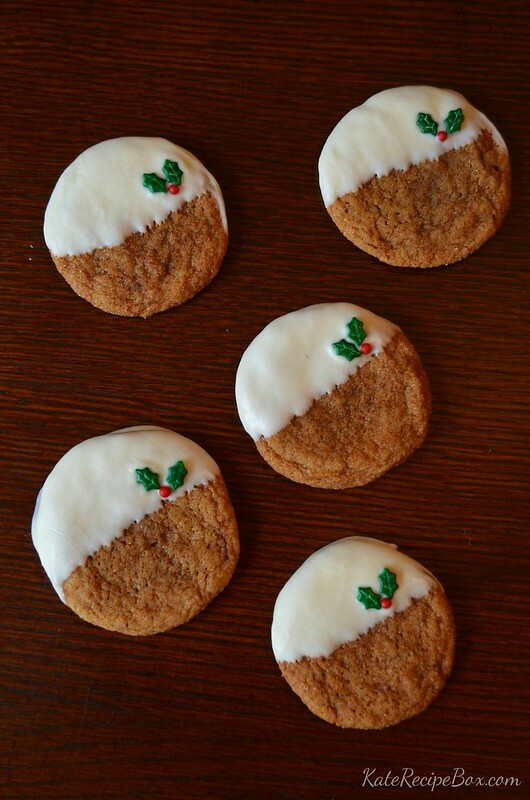 And who can say no to a ginger cookie this time of year?! I mailed these out to three food blogger friends and in return I received Chocolate Caramel Chip Cookies from If Spoons Could Talk, Oatmeal Cookies with Chocolate Chunks and Butterscotch from Jennifer Bakes, and Salted Caramel Kahlua Sugar Cookies from Seduction in the Kitchen. They were all amazing – be sure to check out those recipes today, too! In a bowl, whisk together the flour, baking soda, salt, ginger, cinnamon, cloves, and nutmeg until combined. Using a stand mixer, cream together the butter, 1/2 cup sugar and brown sugar until light and fluffy. Mix in egg. Mix in molasses and vanilla. Add the dry ingredients in increments, mixing until just combined. Cover bowl with plastic wrap and chill for at least an hour. When ready to bake, preheat the oven to 350 degrees and add the remaining sugar to a small bowl. Roll dough into 1-1 1/2″ balls, roll in the sugar, and place on parchment-lined baking sheets. Using the bottom of a cup, flatted the dough balls slightly. Bake for 8-10 minutes. Let cool on the baking sheet for 5 minutes, then transfer to a rack to cool completely. Melt the candy melts according to package directions. Dip the cookies or drizzle the melted candy over. 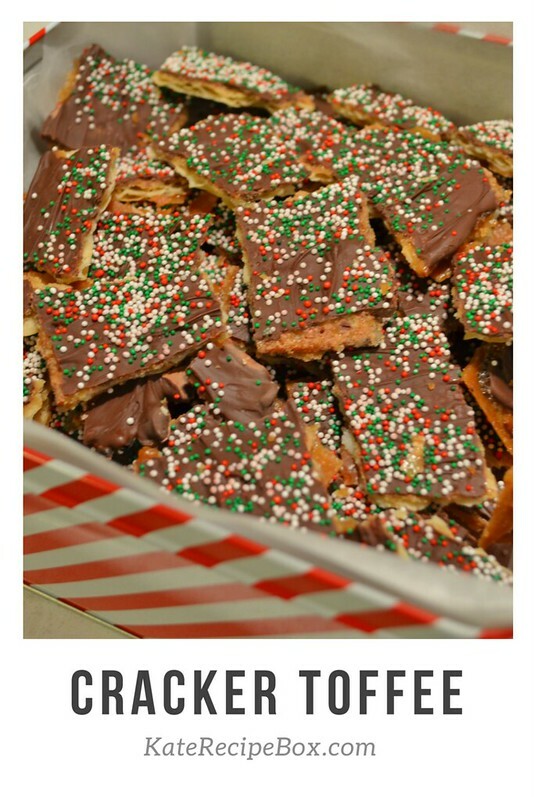 Top with sprinkles if desired. Can’t get enough cookies? 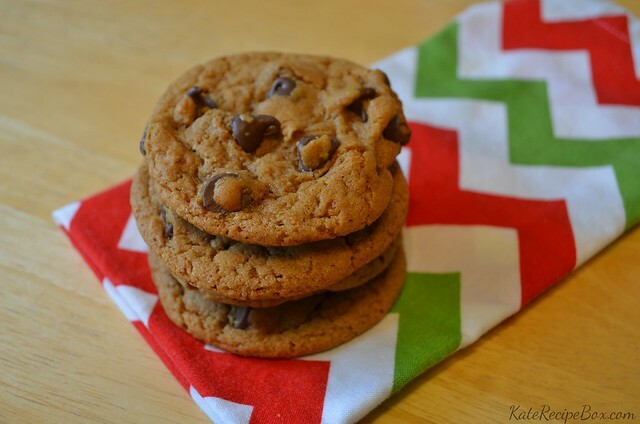 Today kicks off #ChristmasCookieWeek so today – and all week! – I’m linking up with lots of other bloggers sharing awesome recipes. You can find today’s batch of goodies below! I’m thankful for a lot. My husband who works so hard for our family in so many ways. My little guy whose smiles just make my day. That we’re all healthy, fed and safe. And my friends – because I really don’t know where I’d be without them. Last night, we had some friends over to celebrate an early Thanksgiving. Friends I went to middle school with who have loved me since before I’d really learned to love myself. Friends from college who have been supportive of us as we dated, got married and grew the family. And newer friends, who helped me stay sane during the early months of motherhood. It was just a small cross-section of our friends, but as I looked around the table it reminded me just how lucky we are. I think something that often gets lost in prep for these big meals is that the goal is really to spend time together – not hours cooking. With that in mind, I whipped up a few no-cook appetizers. This one is whipped up in about five minutes and can be ahead of time. For a busy day like Thanksgiving, it’s a definite winner. Combine all ingredients, except cranberries for garnish, in a food processor and pulse until nearly smooth, scraping down the sides as needed. Refrigerate until ready to serve. 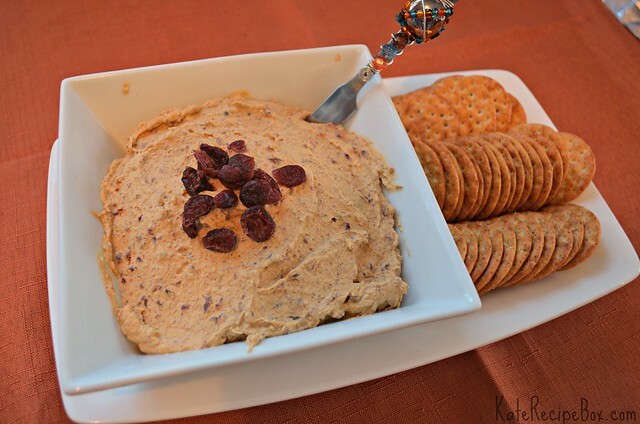 Serve with crackers or toast points.